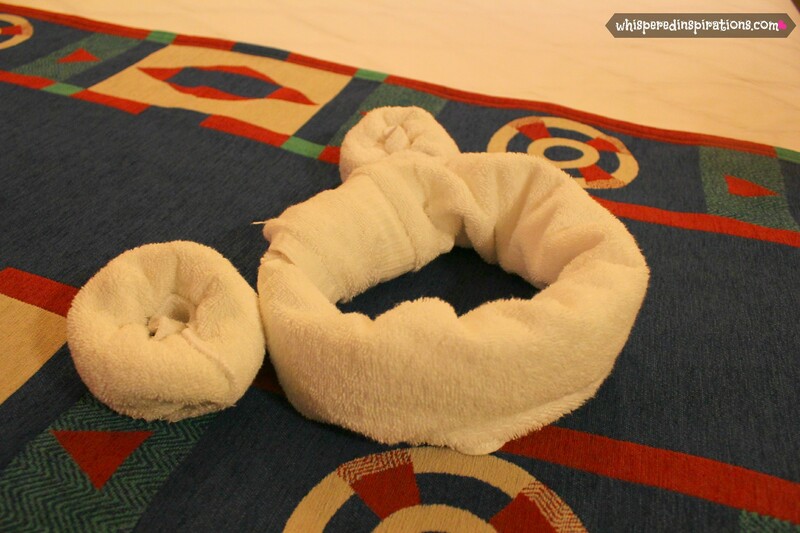 Disney World Resorts: Why You Need to Stay at Disney’s Wilderness Lodge! Kingdom Strollers: Functionality. Comfort and Saving Money… In Style! 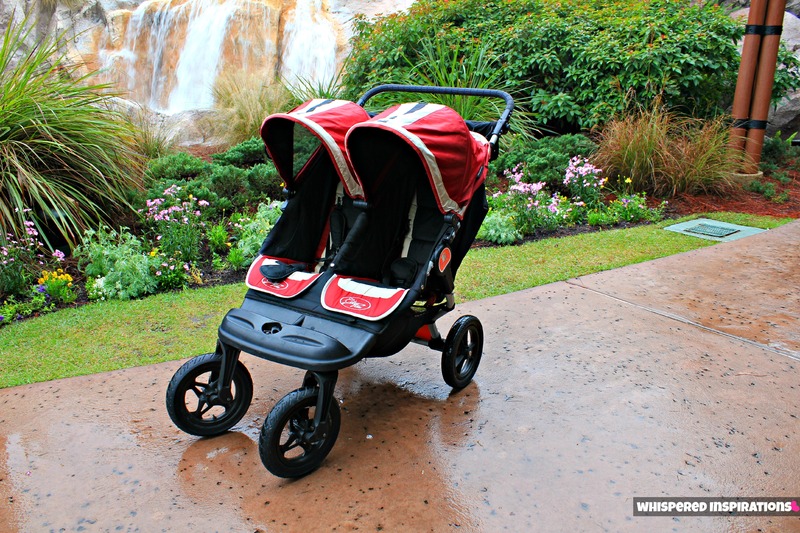 The City Elite Double Stroller Rocks!